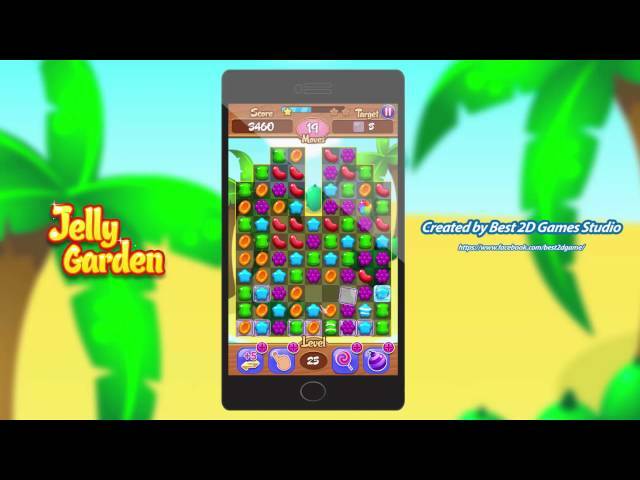 COMPLETE project in the BEST traditions of the Candy Game Style, with map and 100 tested levels. Use it like a complete game or create more levels and your own UNIQUE game design. LEADBOARD via FB. Compete with your friends. POWERFUL TOOL with EDITOR for easy development of match-3 games, built on proven Unity 3D technology. Concentrate only on the Game Design. You don't need programming skills! Recommended Unity3D 5.3. or higher.